Having a place that you feel comfortable in as soon as you walk in the doors is exactly what we all seek when it comes to having to attend beauty appointments isn't it? Well, closely following with first being that you are getting quality and exactly what you wanted. 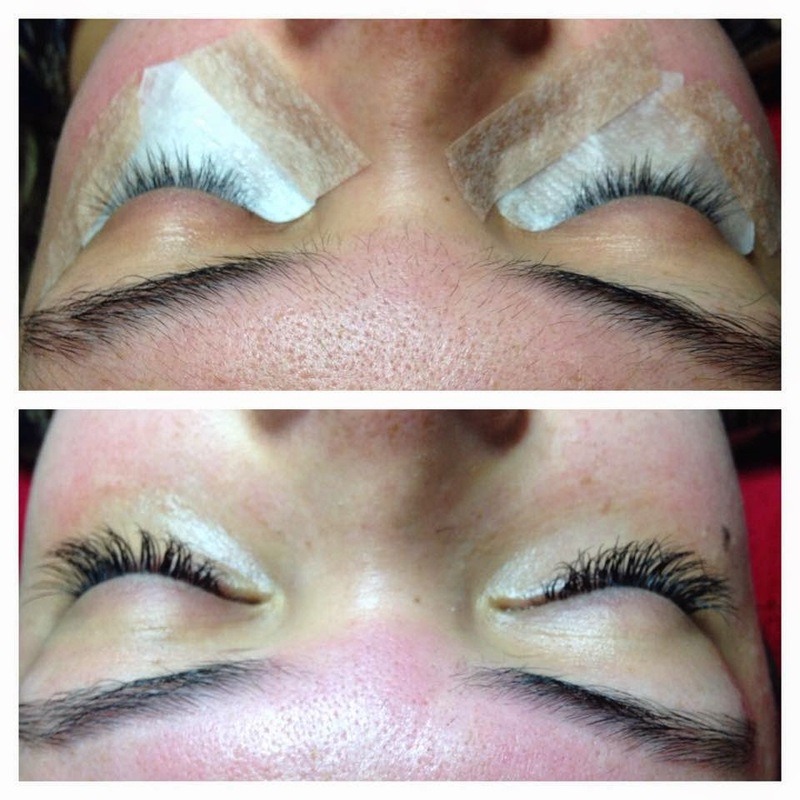 Theodora's Beauty Boutique invited me in to their salon for a lash extension which I was super thrilled about because I have never had eyelash extensions before and have always been really keen to try out. 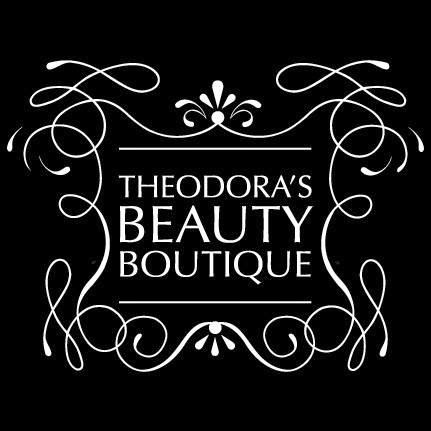 Theodora's Beauty Boutique has two (2) locations - Doncaster and Hawthorn. 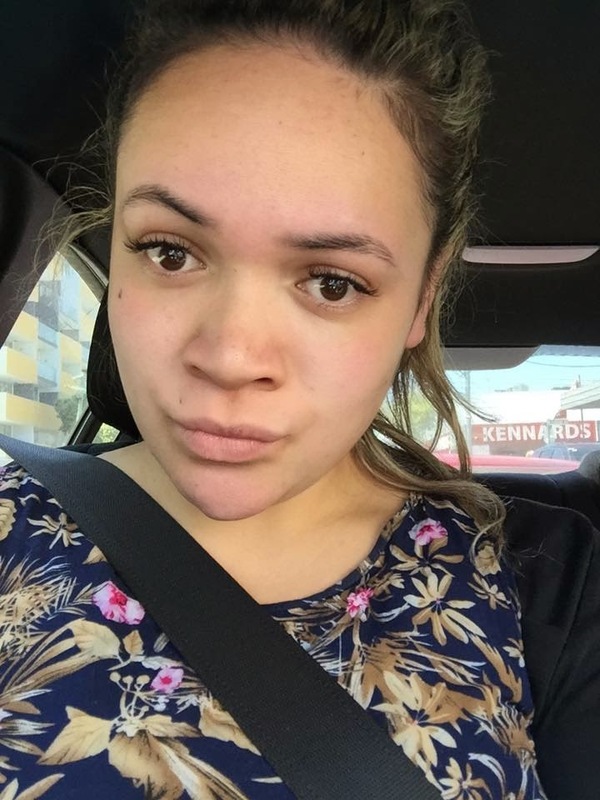 I popped into the Hawthorn location and was treated by the stunning Ana who you could tell knew her beauty stuff by the way she had the flawless brows, lashes and cosmetics application. You always need to ensure you attend a salon/boutique where the staff reflect well with the industry I say. Ana was fantastic, answering all my questions I had about beauty and would work methodically whilst conversing with me. Its like Ana didn't even need to think, it was complete robot mode. Ana was done in under half an hour I would say with putting on my lash extensions. Ana was fast but precise on how my lashes turned out. To be honest I didn't think my lashes would make much of a difference but boy, was I wrong. I felt like I was a changed person. My lashes were those dream lashes that you see on the TV commercials that mascaras claim to give you but never do. It was a pure love at first sight moment. I know that eyelash extensions are a big chunk from the pocket to first get applied and then again to up keep them but they are totally worth it. I feel amazing without makeup on and don't feel the need to even apply makeup as much as I would normally have on my day to day basis. I have always been one to cover my face up in cosmetics because I don't feel comfortable in my natural look but it's just something about the eyelash extensions that just make it look like I'm completely different. I highly recommend Theodora's Beauty Boutique and would definitely make another trip in to see them from my house which is an hour away. You know what they say; 'Good service brings the customers back'. Thank you Theodora's Beauty Boutique for my luscious lashes that have made me feel even more beautiful than when I walked in. So glad you had as great an experience as I did! Aren't they fantastic.